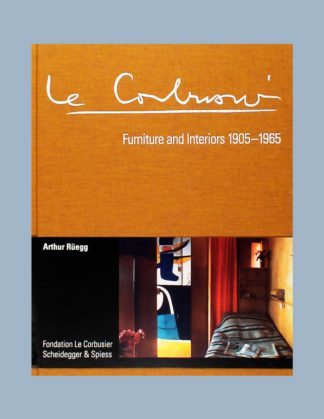 Le Corbusier, one of the world’s most important and influential architects and accomplished visual artists, has also created a vast oeuvre of interior and furniture designs. 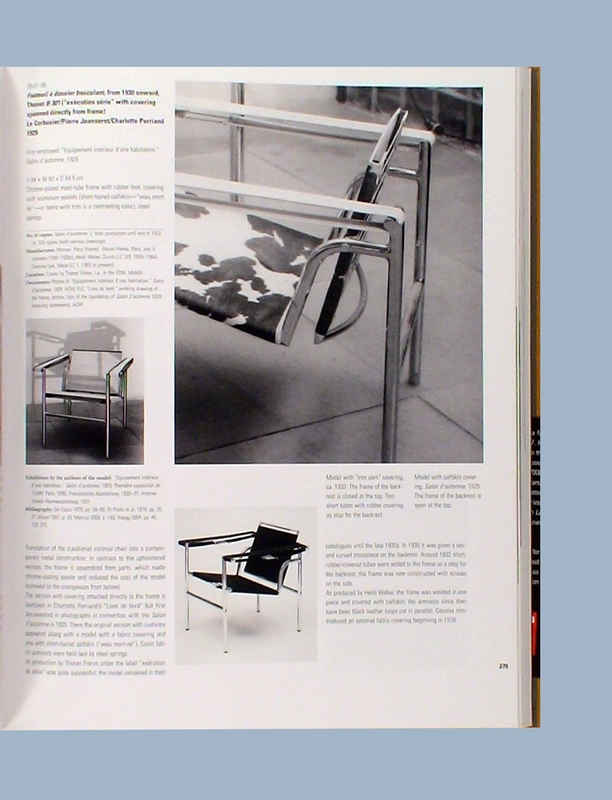 The chaise-longue LC4, the armchair LC2 or the sling chair LC1, created in cooperation with Pierre Jeanneret and Charlotte Perriand, have become icons of 20th-century design. 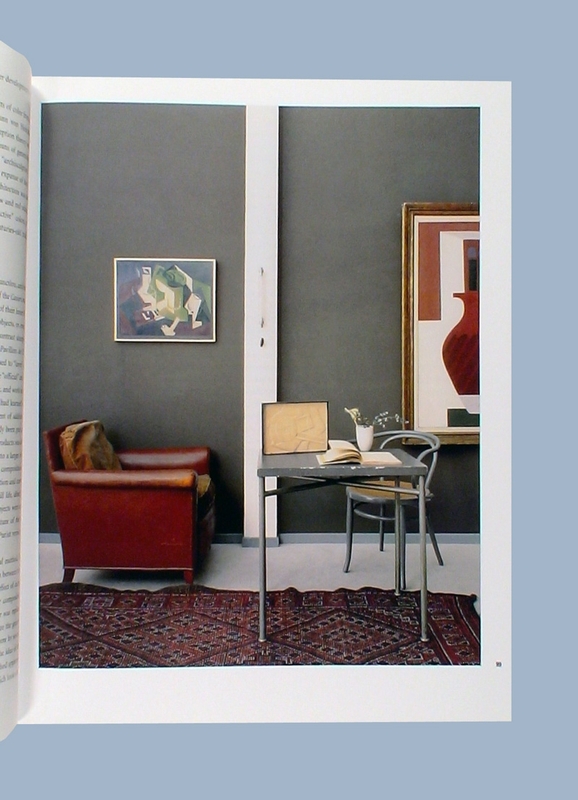 Le Corbusier’s contribution to modern interior design, though, reaches far beyond these well-known classics. 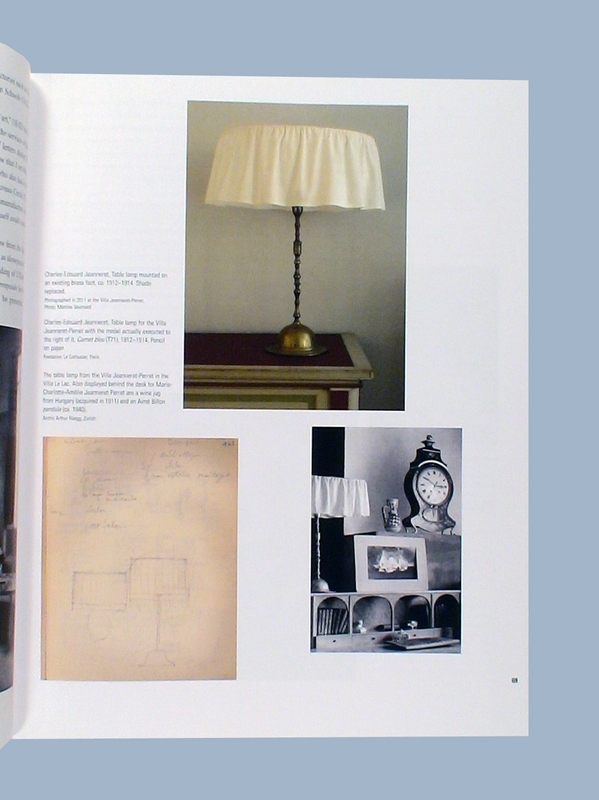 The vast part of his work as a young architect from 1912-16 was in interior and furniture design. 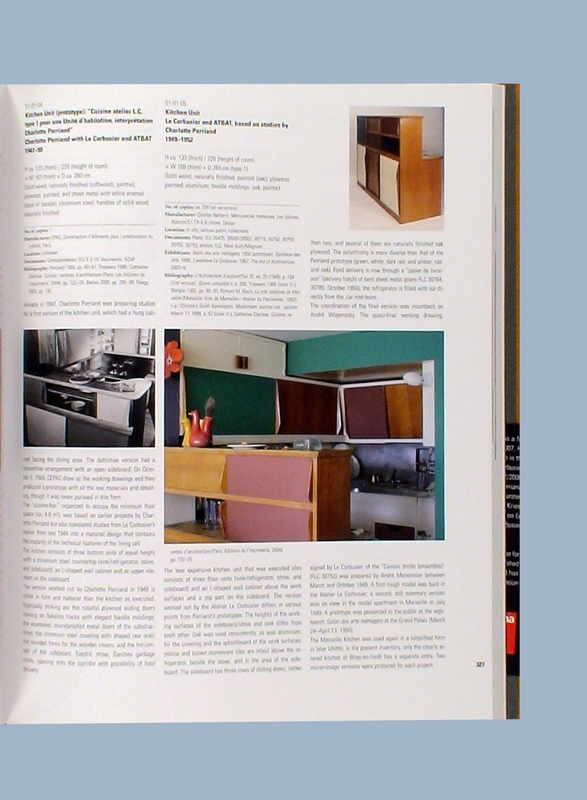 From the early 1920s he developed a particular interest in fitting of residential buildings with indispensable pieces of furniture, eventually leading to the legendary metal-tube types. 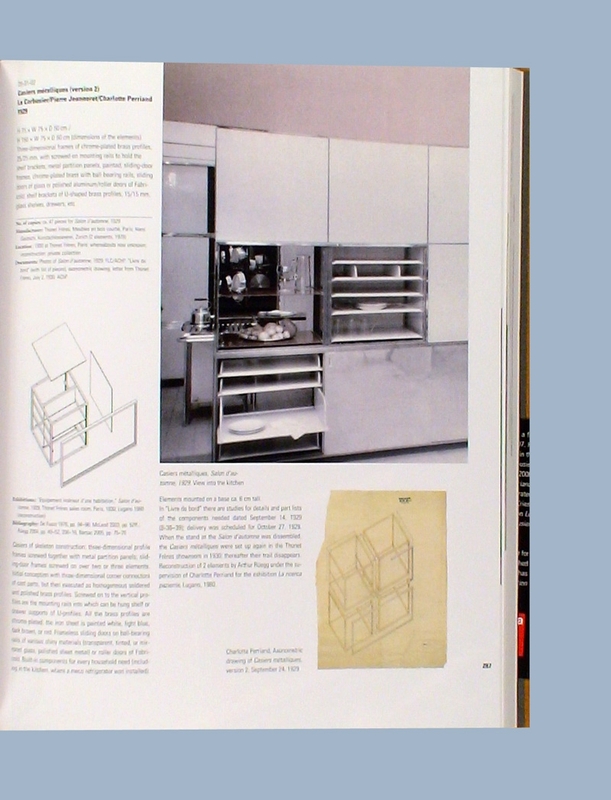 After the second World War, he turned back to less refined, almost primitive designs more suitable for most peoples elementary everyday requirements. 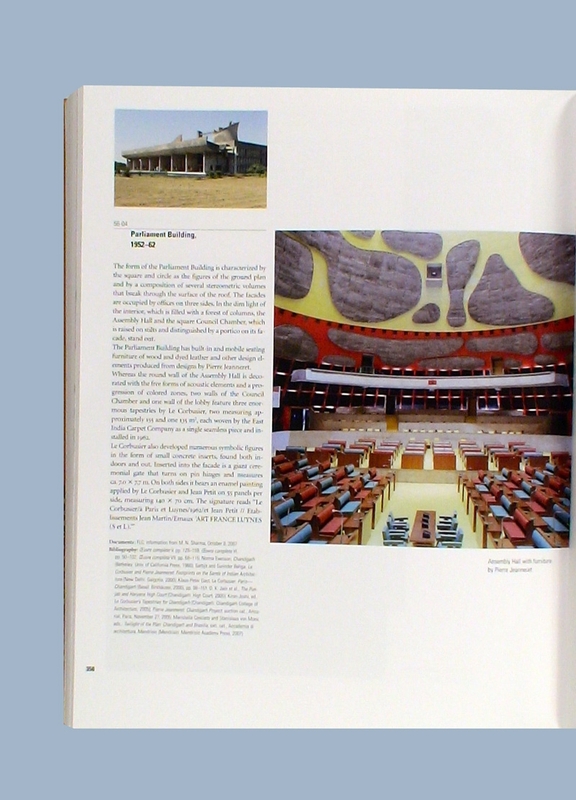 The new book ‘Le Corbusier. 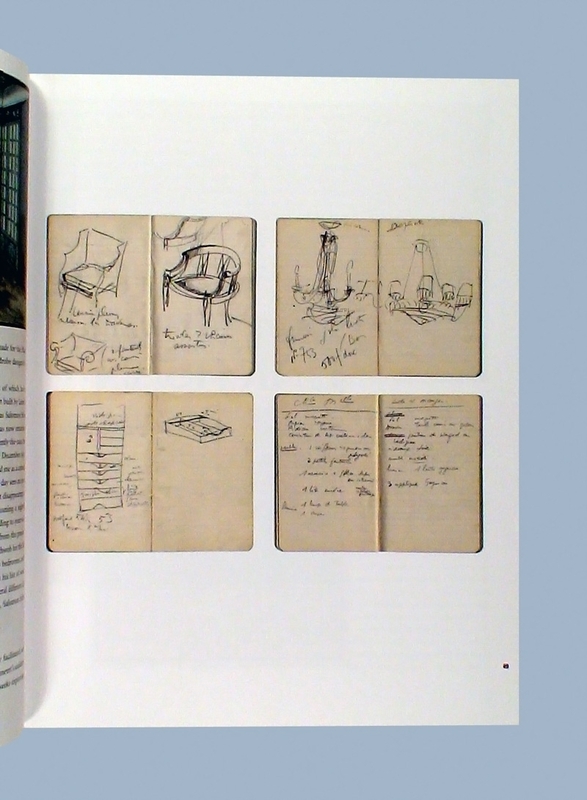 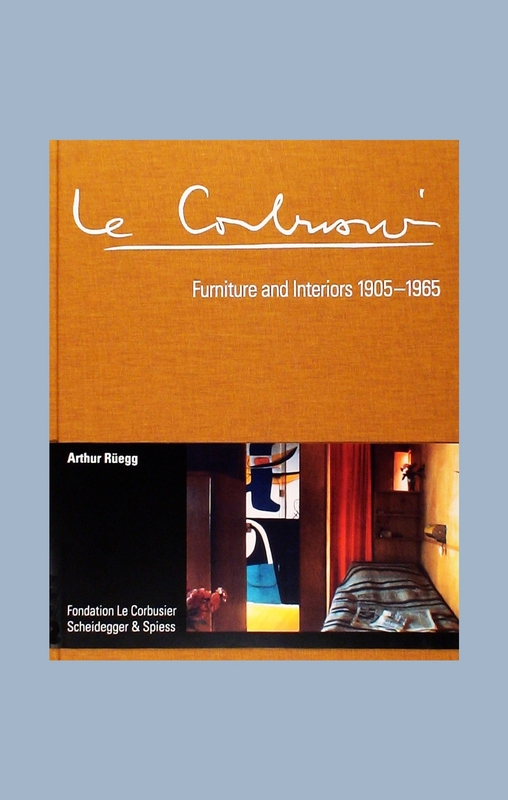 Furniture and Interiors 1905-1965’ is both a comprehensive monograph of his work in interior design and a Catalogue Raisonne.